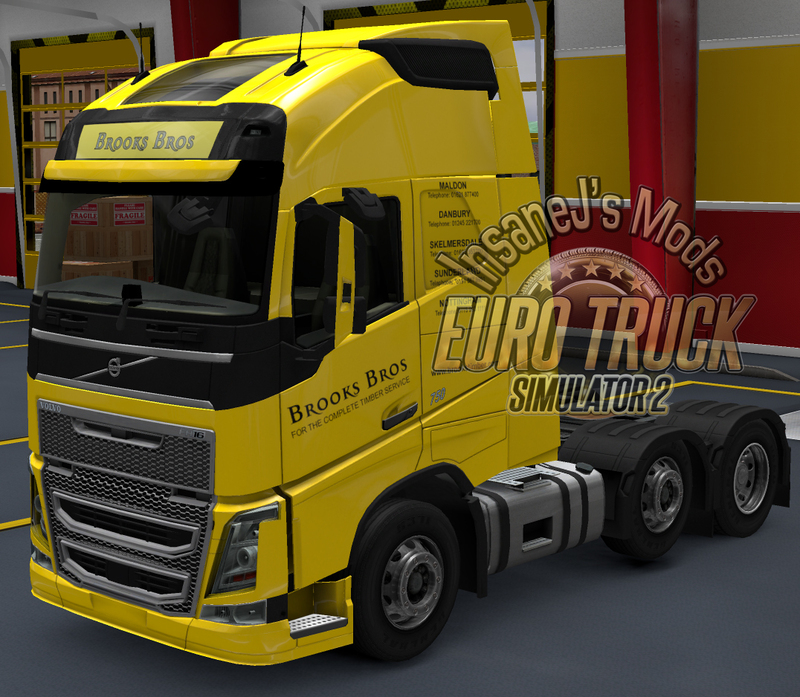 First of all I have updated my engine mod for those that use it. It now includes a more powerful engine for the DAF E6. 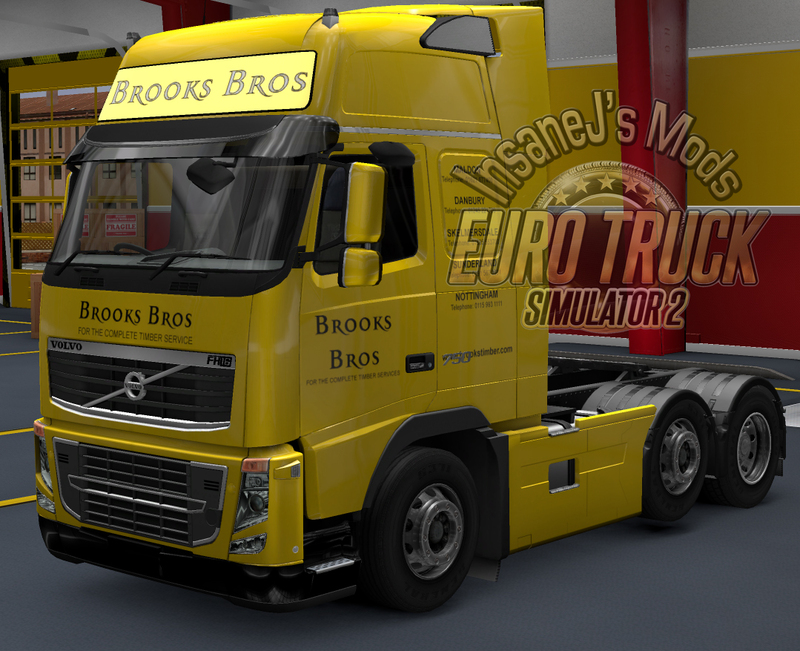 I have also released a new combo pack for Brooks Bros timber company.